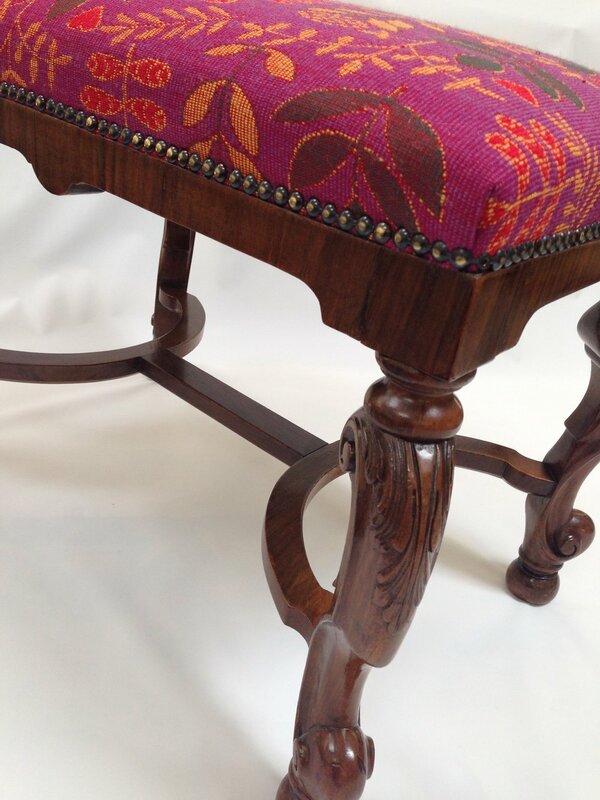 We provide a full restoration and upholstery service for both modern and antique furniture. Please call the studio shop in Ruthin for details on 01824 704080 or drop us an email via the contact page on the website. Here are some examples of previous work done for clients.